"People really need to learn to lighten up," Ralph Norman said later. Sexual assault allegations have uprooted Brett Kavanaugh's Supreme Court confirmation hearings and prompted outrage, but that didn't stop a U.S. congressman from joking about the topic at a recent debate. 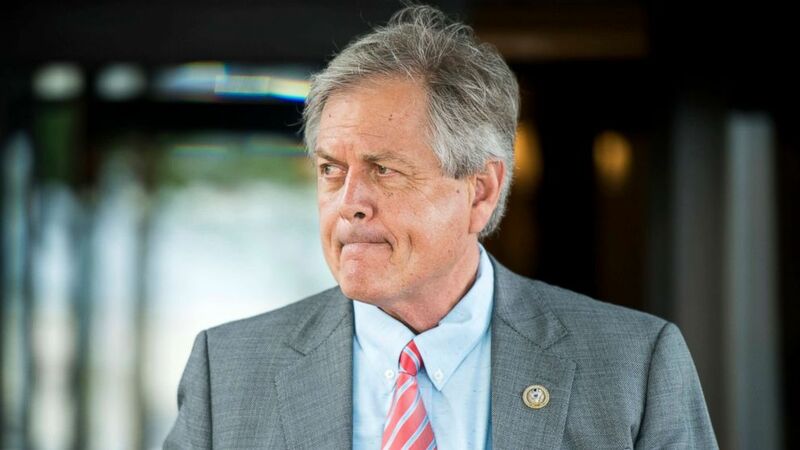 Rep. Ralph Norman, R-S.C., used his opening remarks at a Thursday debate for South Carolina's 5th Congressional District to make an off-color joke about Supreme Court Justice Ruth Bader Ginsburg. "Did y’all hear the latest, late-breaking news from the Kavanaugh hearings? Ruth Bader Ginsburg came out [saying[ that she was groped by Abraham Lincoln," he said to some laughs and applause. Norman, who has been endorsed by President Donald Trump, later defended his remarks on Twitter, saying they were "meant to add a bit of levity to a very serious debate between me and my Democrat opponent and to point to the circus-like atmosphere that Washington, D.C., has become." "People really need to learn to lighten up,” Norman, 65, wrote in a string of three tweets. “Clearly my opponent understood it that way since for the next hour we engaged in a substantive discussion about our many differences without mention of my comments. "Once again, the Democrats and the media have taken an event that was newsworthy for so many substantive reasons and are now only adding more clowns and distractions to the current circus," he wrote. (Bill Clark/CQ-Roll Call,Inc./Getty Images) Rep. Ralph Norman leaves the House Republican Conference meeting at the Capitol Hill Club in Washington, June 13, 2018. Norman's opponent, Archie Parnell, criticized the joke later on Twitter, looping it in with a dig about how earlier in the race, Norman brought out his loaded handgun at a campaign event while making a point about gun safety. Norman fired back by alluding to Parnell's history of domestic violence. The Post and Courier reported in May that Parnell beat his former wife in the 1970s, which Parnell has confirmed. 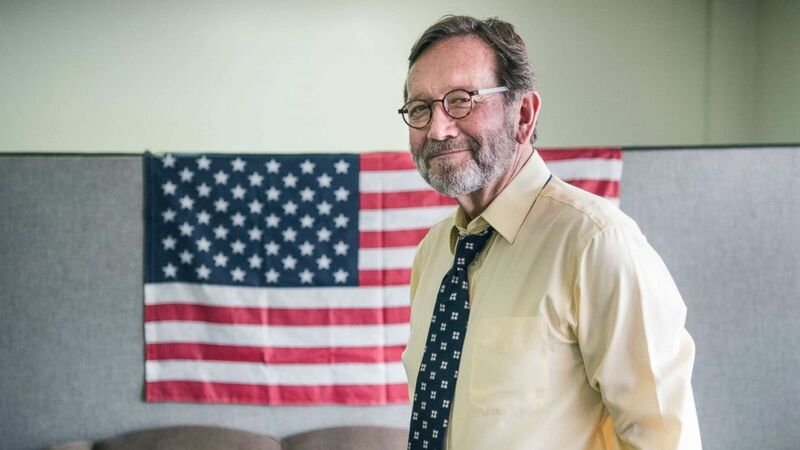 (Sean Rayford/Getty Images) Democratic congressional candidate Archie Parnell stands in the Lee County Democratic campaign offices, June 19, 2017, in Bishopville, South Carolina. "Forty-five years ago, while still a college student, I did something that I have regretted every single day since,” Parnell said in a statement, according to the newspaper. “In response to actions I feel unnecessary to specify, I lashed out and became violent with other people, including my former wife, which led to a divorce and monumental change in my life.